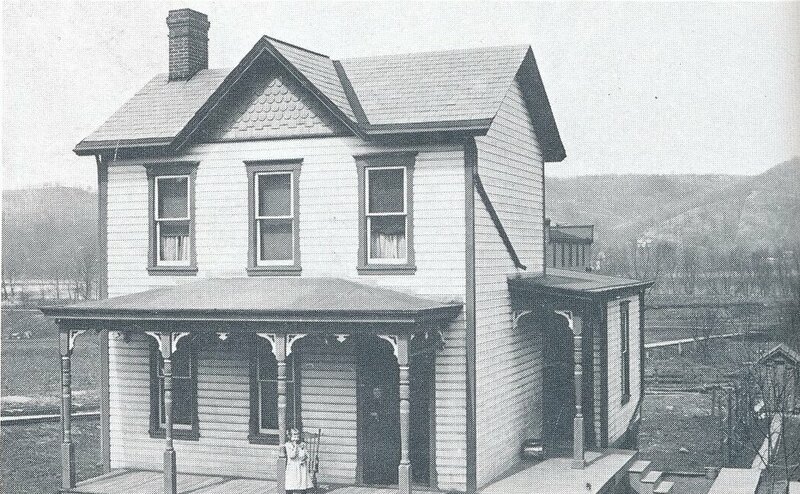 Coraopolis, Pennsylvania is simply full of historic homes. Beautiful Victorian, Dutch Colonial, and American Foursquare, among other styles, dot our tree-lined streets. 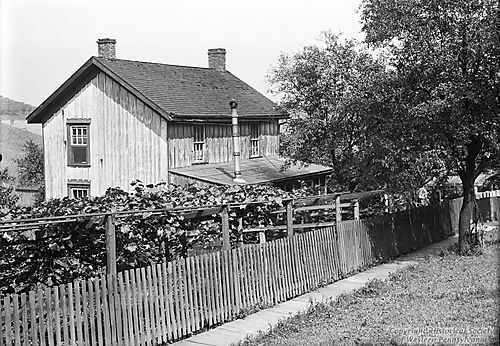 For residents of this Upper Ohio River Valley town, the history of the houses themselves are often a keen point of interest. This log cabin was built in the 1700s by James McCabe, who married the daughter of Robert Vance. 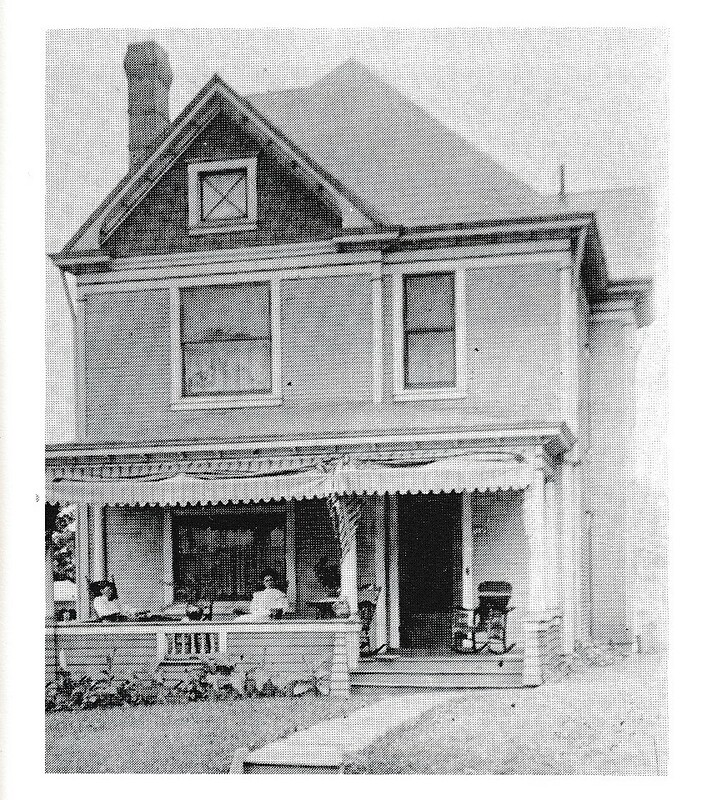 They purchased 20 acres of land upon which to build this cabin which they located on State Avenue. 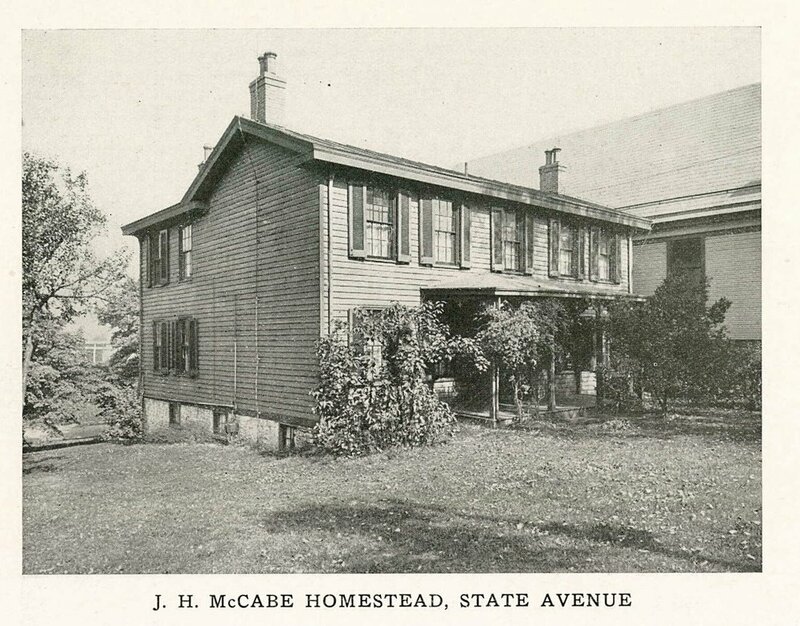 Home of Alfred McCabe, son of James McCabe. 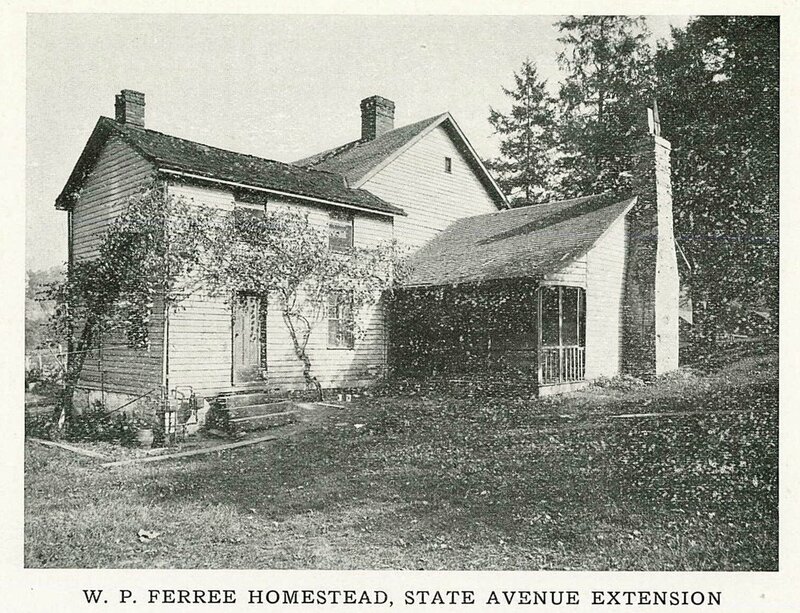 He built the additions onto the log cabin and converted it into this State Avenue home around 1800.